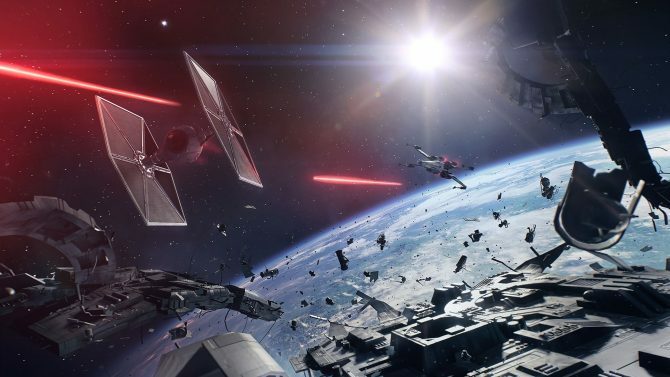 Matt the Radar Technician heard there was a spot open in Star Wars Battlefront II. He also heard Kylo Ren is shredded. Modding continues to bring your wildest dreams to life. Sure, mods add new features and stories to games like Fallout 4 and other Bethesda titles, but sometimes mods let you do absurd things like changing all the dragons in Skyrim into Thomas the Tank Engine. But recently, modders gave us the ability to be Matt the Technician from the Undercover Boss skit from SNL. 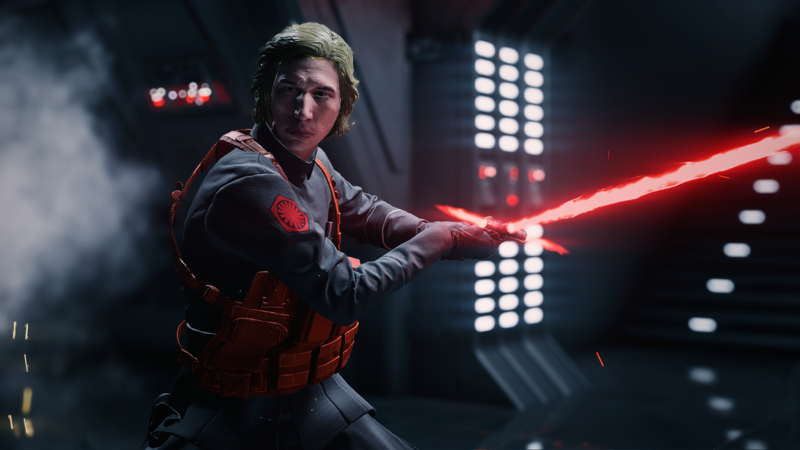 The skit was a huge hit after The Force Awakens debuted, and the mod by Nexus community members GameTSF and ricksterlol alters the Unmasked Kylo Ren skin, adding Matt the Technician’s blonde wig and uniform. 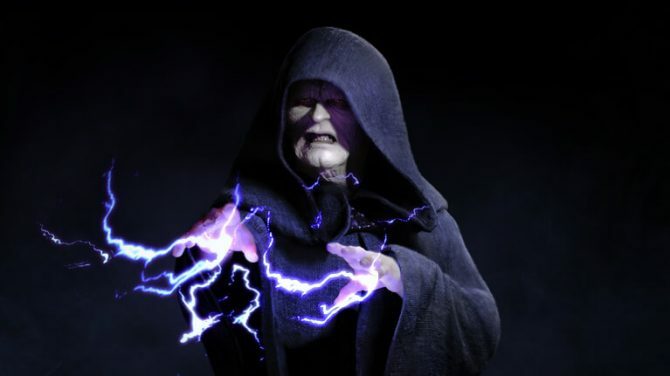 If only he talked his “boss” up in-game as well; although, given the nature of modding, that’s not impossible. 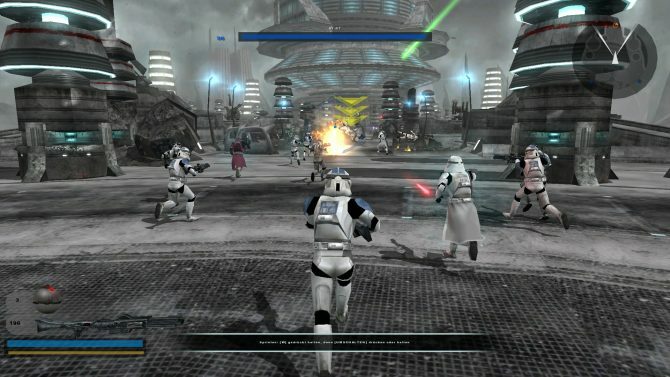 Unfortunately, being a mostly online title, the mod only works in arcade mode, and it’s only available on PC. It is, however, easily accessible on Nexus mods here. 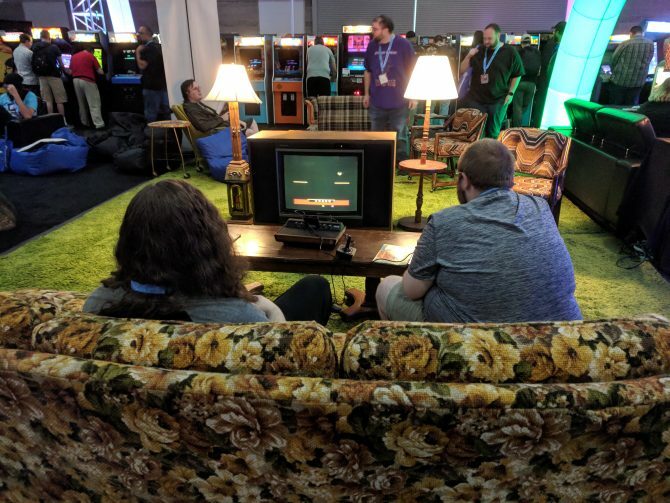 Our report from Friday, October 19, 2018 from the Portland Retro Gaming Expo, the biggest retro gaming convention in North America.